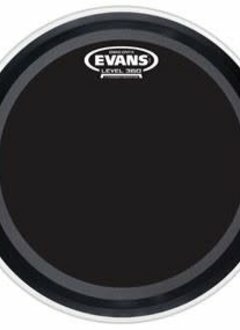 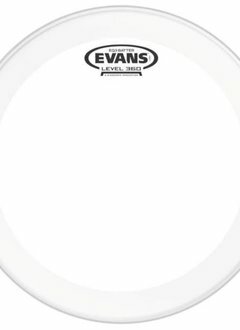 Evans clear EQ3 series features two plies of 6.5mil film and provides a controlled low-end rumble and focused attack. 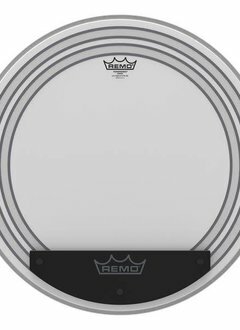 Based on the original Falam (Fabric Laminate) design, this head produces excellent stick response with a bright, crisp tone. 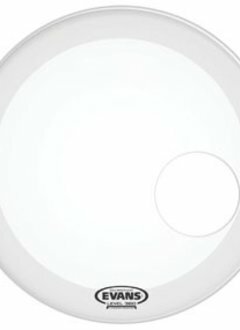 The series is a very popular choice for both players and engineers. 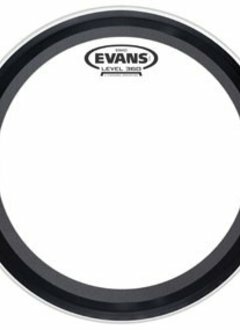 Evans™ EQ3™ resonant no-port series features a single ply of 10mil film with a 10mil internal overtone control ring. 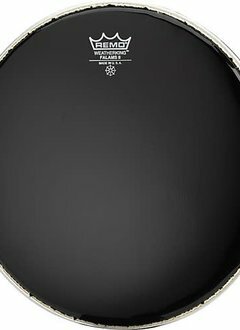 The outer ply of 7mil and an inner ply of 10mil film provides an enhanced attack, focus and durability. 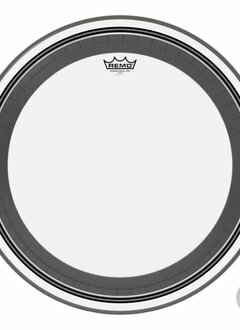 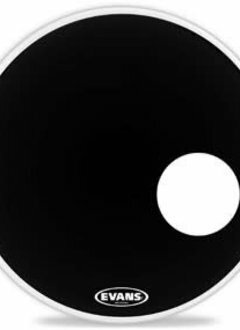 These single ply, resonant bass drumheads feature Aquarians patented "Floating Muffling System."